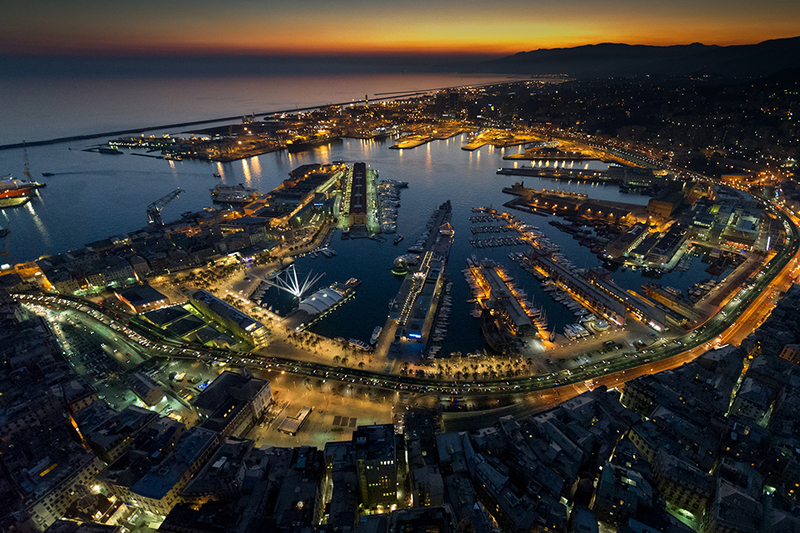 Convention Bureau Genova is the institutional point of reference for those who want to organize an event in Genova and it is the focal point of the city’s congress system, always offering high quality services and facilities. The Society was founded in 1998 to promote the congress tourism of the city; it offers all the services related to the MICE sector, from hotel accommodation to conference rooms, from catering to supporting facilities. 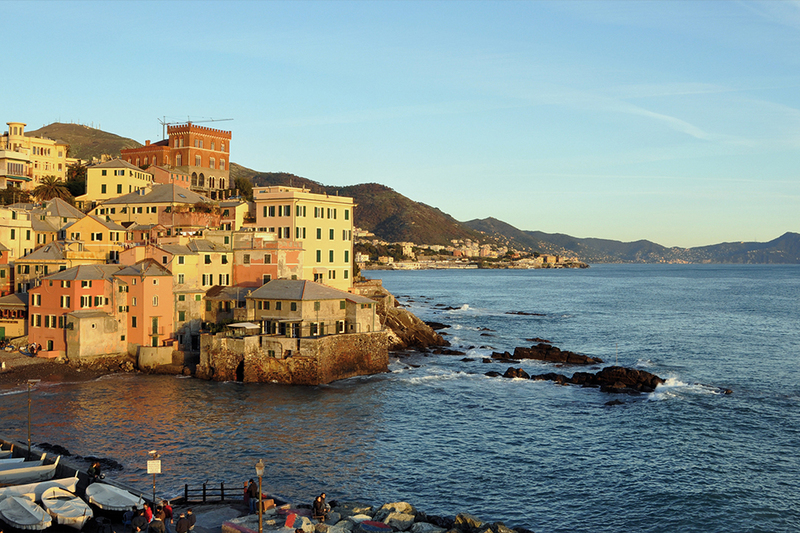 CBG has signed an exclusive agreement with the City Municipality, which provides a range of benefits for operators who wish to organize their event in Genova.